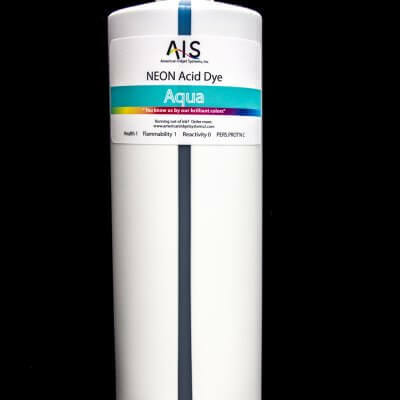 These vibrant colorful ink sets of either 8-color or 11-color printers will produce colors more intense and incandescent colors either with its Standard set or with its Commercial set. The Commercial set can offer you brilliant blues violets, fantastic fuchsia, sizzling hot pink. Neon Dye Ink set was created and structured with the most brilliant pallet ever created. This pallet is capable of exceeding the vibrancy and richness of other OEM inks. Utilizing the same color palette for the standard sets as the original OEM inks; allows you to print using Photoshop and the built-in Epson divers. But with our Commercial set of Neon Dye inks we went beyond the standard gamut and created the widest range of colors like Blue Violet and Hot Pink and Fuchsia. 11 color Set Standard -C,M,Y,K,LC,LM,LK,LLK,G,O To fill the other black cartridge you get a FLF008 to put in the unused black slot. 11 color Set Commercial – C,F,Y,K,FLF008,BV,HP,LK,LLK,G,O To fill the other black cartridge you get a FLF008 to put in the unused black slot. You Can only use this if you are Printing with a RIP software or using a SureColor Commercial Printer.